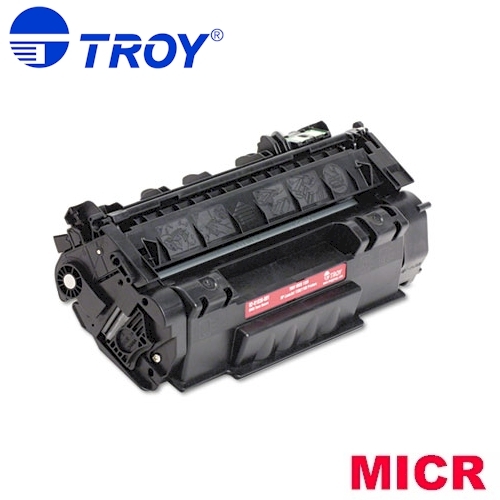 Troy 1320 MICR / 02-81036-001 / Troy 1160 MICR (Q5949A) - Genuine New - Print your own checks with this Genuine New Troy MICR 1320 MICR Toner. 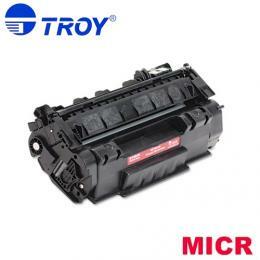 This Troy 1160 MICR Toner helps prevent against fraud protection with Secure MICR Toner. For use in a Troy 1320, Troy 1160, HP LaserJet 1160, 1320, 1320n, 1320nw, 1320tn, 3390, 3392 printers.